Nepal is a famous destination for adventurous activities. Nepal is a river runner’s paradise no other country has such a choice of multi-day trips away from roads, in such magnificent mountain surroundings, with warm rivers, a semi-tropical climate, impressive geography, exotic cultures, wildlife and friendly welcoming people. Nepal is just an outstanding holiday destination for the average recreational river runners. Nepal is very famous for high current White River, which is considered the best for river runners. 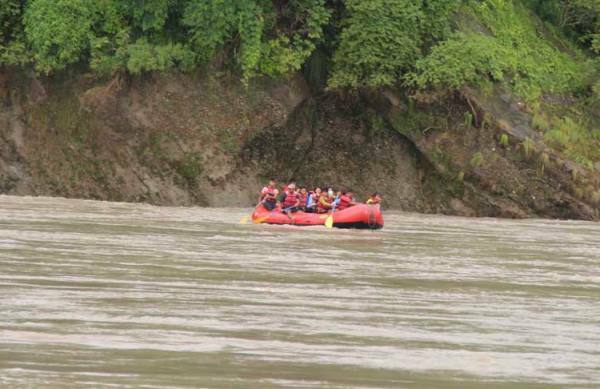 That is the reason many raft lovers believes that Nepal is rafter's paradise. Nepal has many rivers for you to explore such as Trishuli River, Seti River, Bhote Koshi River, Kali Gandaki River, Marsyandi River, Sun Koshi River, Tamur River, Karnali River. On these rivers you will find the world's most thrilling whitewater with a wide range of difficulties, warm water and bug free beaches for camping. 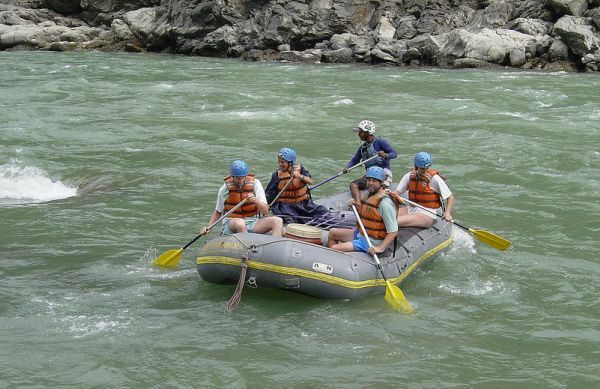 All this makes a wealth of unlimited opportunities for Great River rafting in Nepal. Nepal has something to offer to everyone. We have many kinds of rafting trips from short to long and the important thing is to choose the right trips for you. We are proud to share our wonderful country, culture and our many years of experience in this field with you and give you an excellent opportunity to explore many more.